This premium Golden Triangle Tour takes you across North India's highlights—New Delhi, Agra and Jaipur. 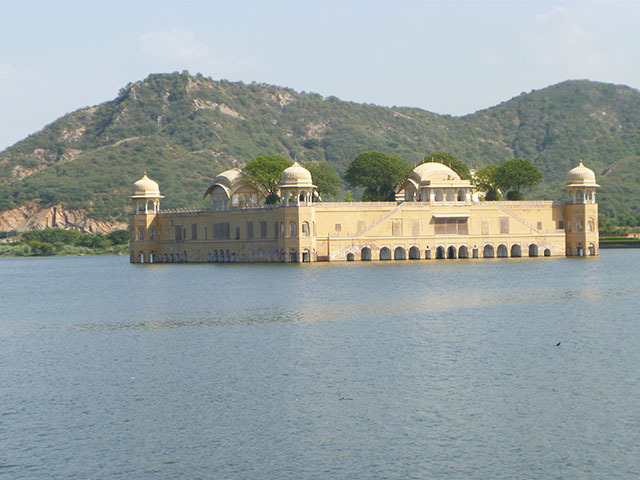 Relive history and rekindle romance as you explore magnificent forts, palaces and other historic monuments. Start your North India Tour in the capital city of New Delhi. Our representative will meet you on arrival to transfer you to your hotel. The adventure begins on a half-day tour of Old Delhi where you relive the city’s past, and even experience a rickshaw (tuk-tuk) ride. Explore more of Delhi today on a city tour with an English-speaking guide. India’s capital city is a melting pot of culture, cuisine, and history. From architecturally magnificent forts and tombs to award-winning restaurants, this city has it all. Travel to the city of love, Agra, later in the day (4-hour drive). Visit the Taj Mahal, one of the Seven Wonders of the World, this morning. Then explore the sprawling Agra Fort, the erstwhile seat of Mughal dynasty. Also visit Itmad-ud-daulah Tomb, known affectionately as “Baby Taj”, and the local market for some shopping. If you’re looking to spend a romantic evening in Agra, consider visiting the Taj Mahal at sunset (optional tour) when it’s bathed in a magical evening light that transforms the monument into a fairy tale setting. 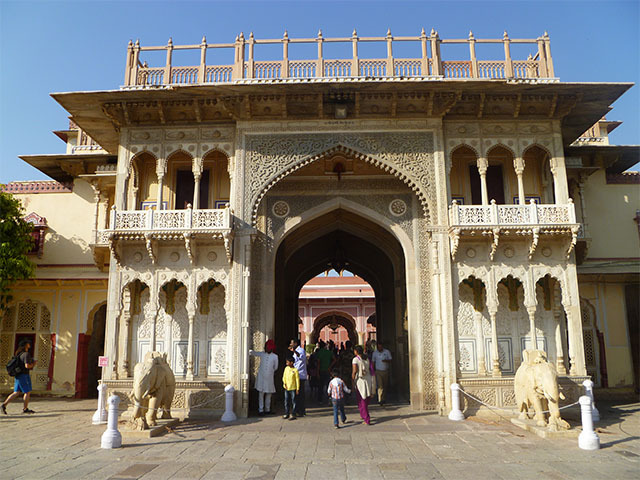 Travel to Jaipur today (5-hour drive) with a stop to explore Fatehpur Sikri, a former Mughal capital city, en route. Walk around a complex of monuments and temples here, including one of India’s largest mosques— the Jama Masjid. 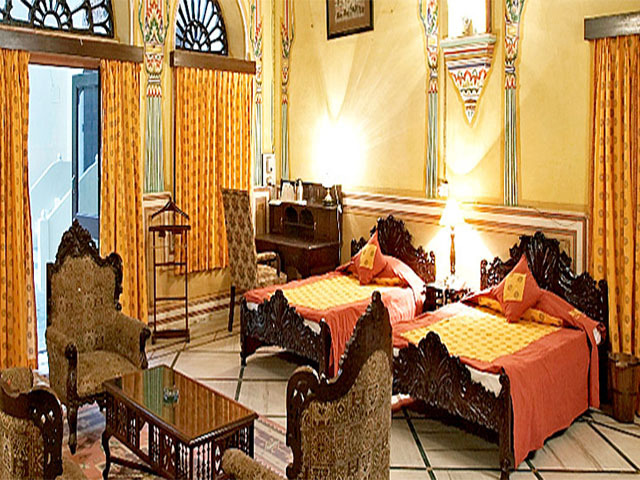 Check in to your hotel at Jaipur and enjoy an evening of leisure. You spend the entire day exploring the Pink City of Jaipur. Set out early in the morning for a half-day tour of Amer Fort, an ancient palace built in a beautiful confluence of Hindu and Mughal architectural styles. Then visit the City Palace, Jantar Mantar (an astronomical observatory) and Hawa Mahal (the Palace of Winds). You have the day at leisure. We recommend visiting the city’s many bazaars (markets) to shop for colourful clothes, bags, shoes and curious. 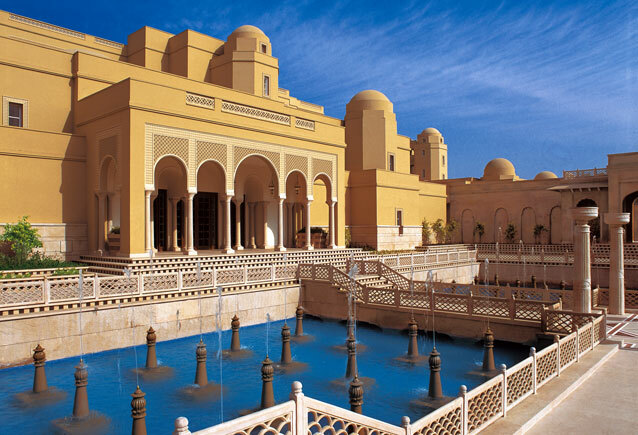 Return to New Delhi today via road with an en route stop at Samode Palace where you can opt for a sightseeing tour (optional tour). Your India Golden Triangle Tour ends today with a transfer to the airport for your flight home.